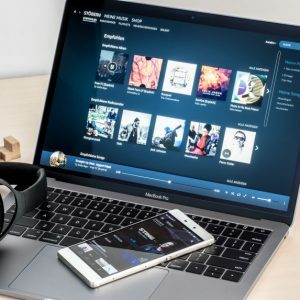 Any artist will know that in today’s streaming era, having one of your tracks featured in a playlist is one of the most effective ways to reach as many fans as possible. Although, unless you have great connections with the curators of these playlists or are signed to a label, you would think chances to be featured in one are slim. Well, Spotify now makes it easier for artists to be considered for their own playlists curated by the Spotify editorial team. 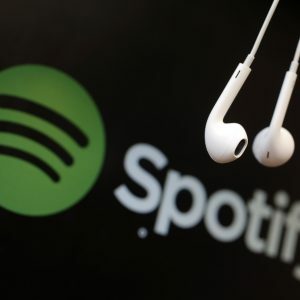 They have recently introduced a new playlist pitching tool in Spotify For Artists designed to help artists get their tracks on Spotify owned playlists. The feature, which is currently in beta mode, is accessible in your Spotify For Artists account and is very likely to evolve. Take you through the steps to submit your song. What is the pitching tool for? The tool aims at improving the fairness in the playlist curation process and opens the door for more artists to be featured on Spotify’s editorial playlists. It’s also a way to offer listeners a greater variety of songs. 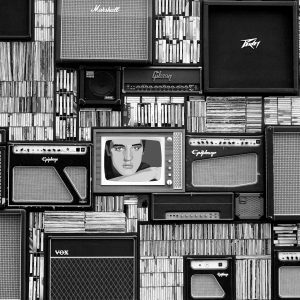 Any artist can submit an unreleased track and include lots of information to help editors find their track, and consider it for one of the editorial playlists. What should I do before submitting my song? To use the pitching tool, you will need to login to your Spotify For Artists account. If you don’t have one yet, read our blog post on how to create your profile and learn about all the other exciting features it has. Keep in mind that you will only be able to submit an unreleased track to the editors… so what better excuse do you need to upload a new release with us! Starting your new release is just one click away. Follow these steps to have your track appear in your Spotify For Artists account before it goes live. Once the track you want to submit is ready to release, follow the usual release process on Spinnup but simply choose a date well in advance. We recommend that you allow at least 2 weeks before it goes live. This way your track will appear in your Spotify For Artists dashboard 48h after it has been approved by the Spinnup team, and you will be able to submit it. If you don’t choose a date (by selecting ‘release ASAP’) your track will automatically go live on Spotify and the pitching option won’t be available to you. Remember that songs that are already released and therefore live on Spotify can’t be pitched to the editorial team. You can only pitch one pre-release song at a time. You should submit your track to playlist curators at least one week in advance. This will also allow the track to feature in your followers’ weekly Release Radar playlist and ensure more streams. • Once you’re logged into Spotify for Artists on desktop, click ‘Catalog’ and the ‘Upcoming’ tab to see your upcoming releases. • Select ‘Submit a song’ next to the release you want to pitch. 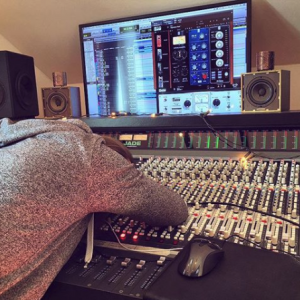 • If your release happens to be an album, EP or multi-track single, you can only select one track – so choose wisely! • You will then need to enter information about your song. This step is very important as playlist curators find songs to feature based on the information you give. • Be ready to enter the genre, subgenres, moods and styles of the song. You will also have to indicate the language of the lyrics and the instruments played in the song. • You will then enter what city you most identify with – this doesn’t have to be where you are from, but can be where your genre is more popular, or where your fans and listeners are from. You can check this in your Spinnup Stats dashboard or Spotify For Artists account. • Here you will also be given the chance to describe your song. Go all out! 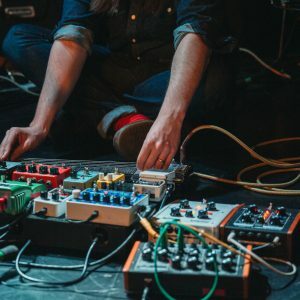 Add anything interesting about the track that you’d like curators to know: from what inspired you to write it, to when you plan to play it live and so on. • Once this is done and you have checked everything looks good, click ‘Submit’. Due to the huge number of artists using this great feature Spotify will not provide any feedback on whether any pitched tracks have made it into a playlist. Make sure to keep checking your Spotify For Artists account to see any playlist adds in your dashboard. As this is a Spotify feature, if you have questions or want to follow up the status of your pitches, make sure you contact Spotify directly (which you can do here) as our Spinnup support team are not involved in this process. Now that you know all about this new pitching tool, head to your artist account to release your next track and submit it to the editorial team at Spotify!